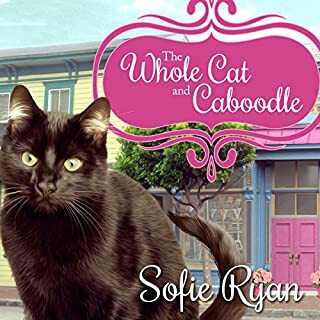 Back in her hometown, Nora reconnects with old friends and makes some new ones - like Nick, the charming feline who seems determined to be her cat. But not everything about Cruz is friendly. Writing for a local online magazine, Nora investigates the curious death of socialite Lola Grainger. Though it was deemed an accident, Nora suspects foul play. And it seems that her cat does too. Apparently, Nick used to belong to a P.I. who disappeared while investigating Lola Grainger's death. The coincidence is spooky, but not as spooky as the clues Nick spells out for her with Scrabble letters - clues that lead her down an increasingly dangerous path. 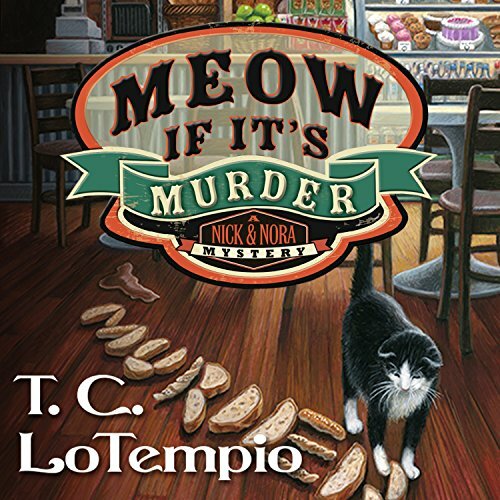 Whether fate put her on this case or not, solving it will take all of Nora's wits, and maybe a few of Nick's nine lives. 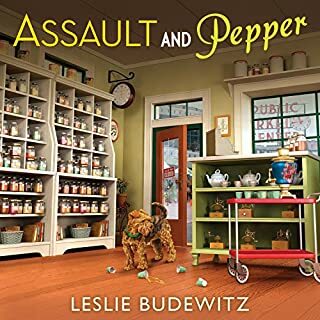 A fun and relaxing read with a bit of a twist as the writer is a former big city crime reporter with a resonably sensible head on her shoulders, until she meets a certain detective, that is! Oh and Nick the Cat is Meow Out Loud awesomely funny!! Love the characters and the plot. It was a wonderful start to hopefully a long-running series! Absolute great! 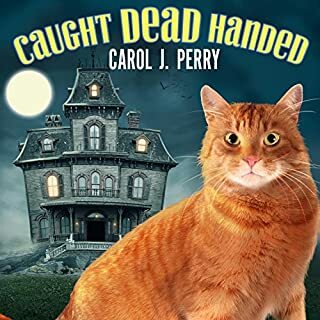 This was an entertaining book with interesting characters and a lot of twists and turns. I look forward to the next book. I enjoyed the characters and the story, but the reader had these odd gaps in speaking. It was VERY annoying at first, but I did somewhat get use to it (not entirely). It detracted from the story. I pray the reader is smoother in future books or that someone else does the reading. There is good potential here but the at sounds alternately like a dog, a pig, a cow, and maybe even a horse at one point. This has to change or I won't be able to listen to another book in this series. The other problem is Chantal's accent described as French-Canadian. I don't think I've heard anything farther from any of many French-Canadian accents. Maybe a European French accent. Maybe. It adds nothing to the story and makes the character seem totally ridiculous. Just drop the whole accent thing. Please. 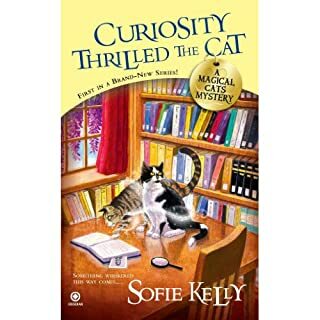 this is a fun cozy book mystery, with a highly intelligent cat. i enjoyed the first book in the series but i don't think i will continue reading any additional ones. i just didn't get involved with the characters. i couldn't listen. reader was like a human robot. sorry may have been good but I just couldn't enjoy it. The story is OK. Nick the cat is very cool. The main character is a woman that takes chances she should not, especially as she won’t even carry a gun while investigating murder. 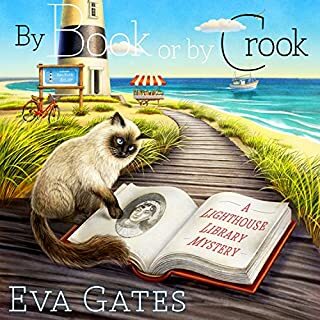 The narrator’s voice is pleasant, and she is clear and easy to understand. Unfortunately, the pacing of her words is painful. I kept hoping it would get better but it didn’t. I tried to finish it but the ending got so convoluted I just gave up. I’m returning this one. but the characters were not interesting. Narrator was the best part of this book. Good read . Great cat. Had problems with audible, but went right back to finish. 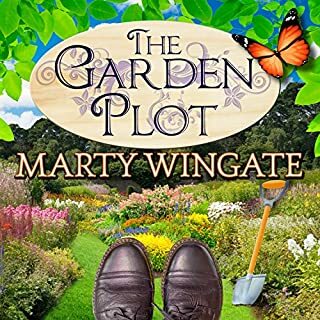 Convoluted plot lines but great characters & good reader.